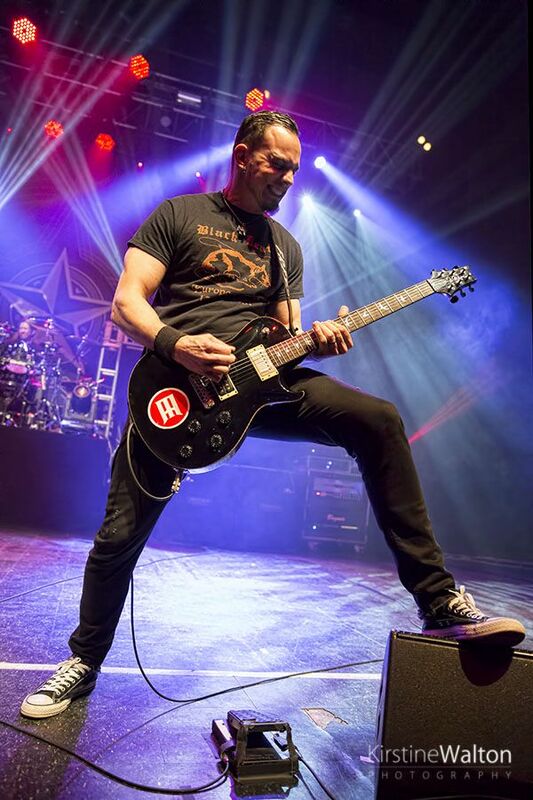 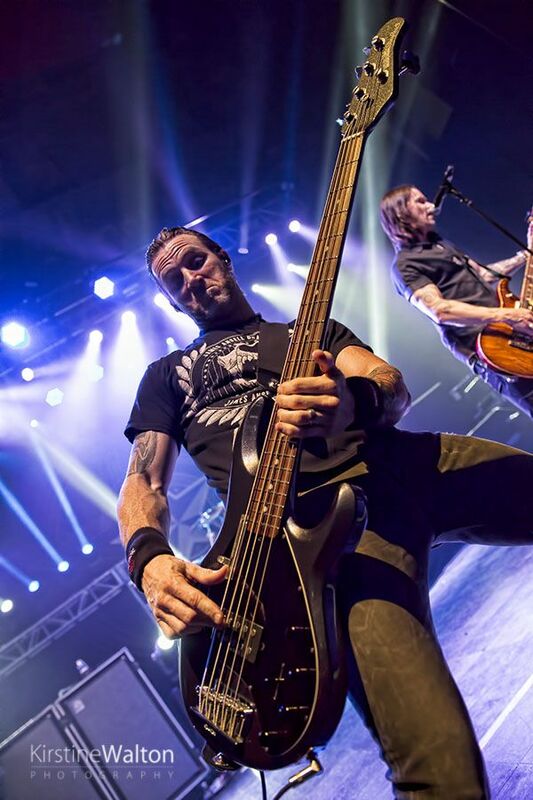 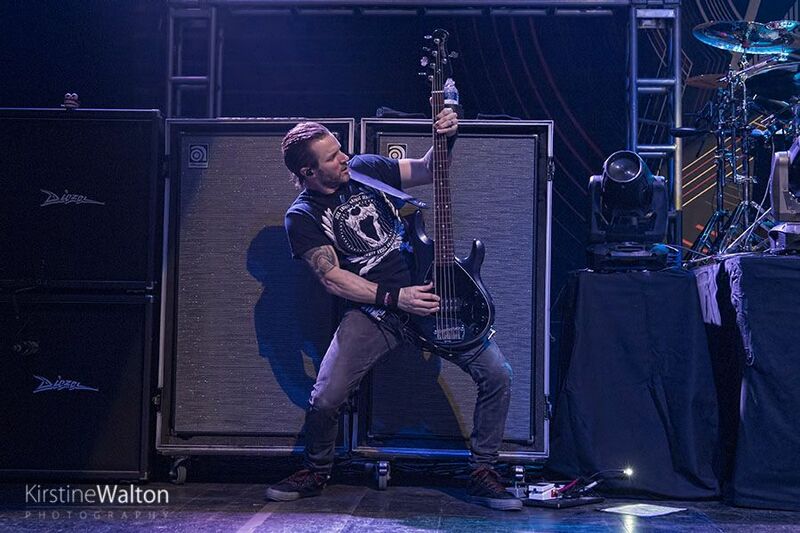 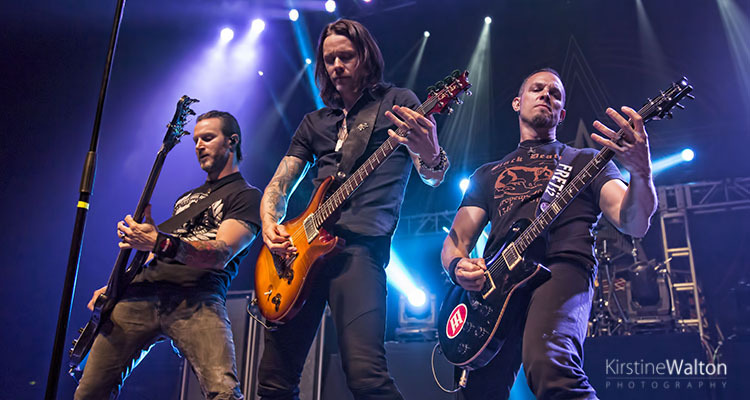 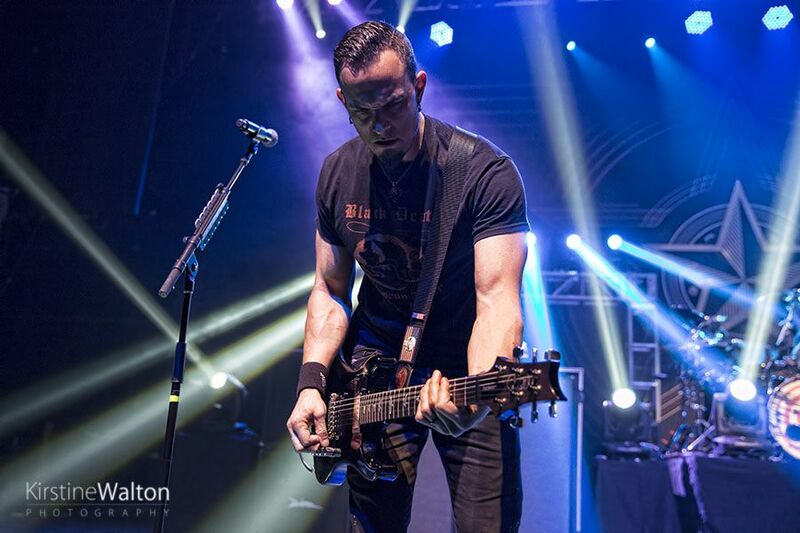 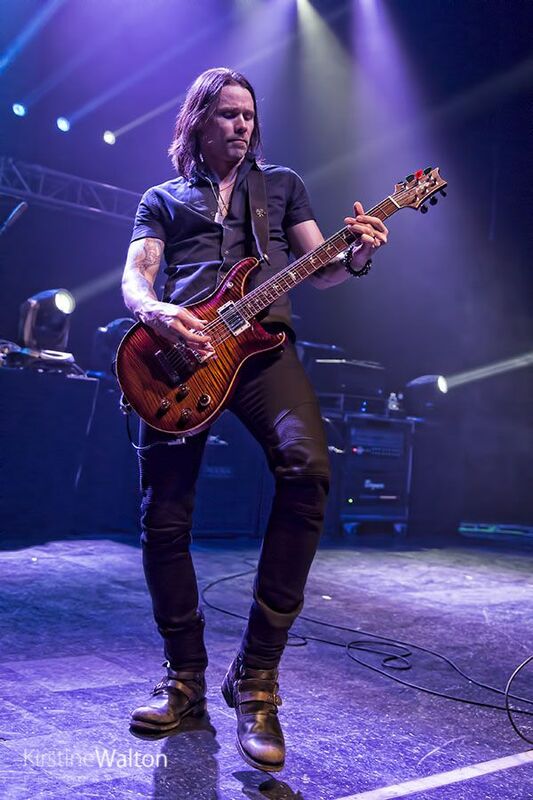 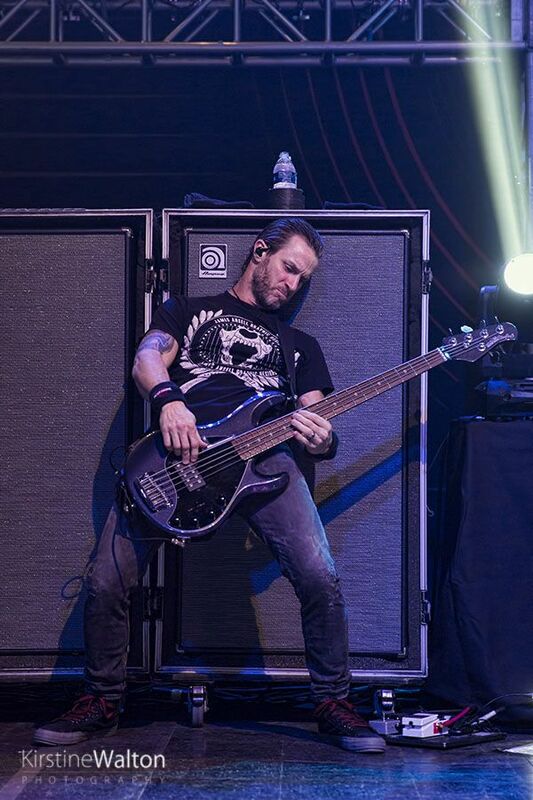 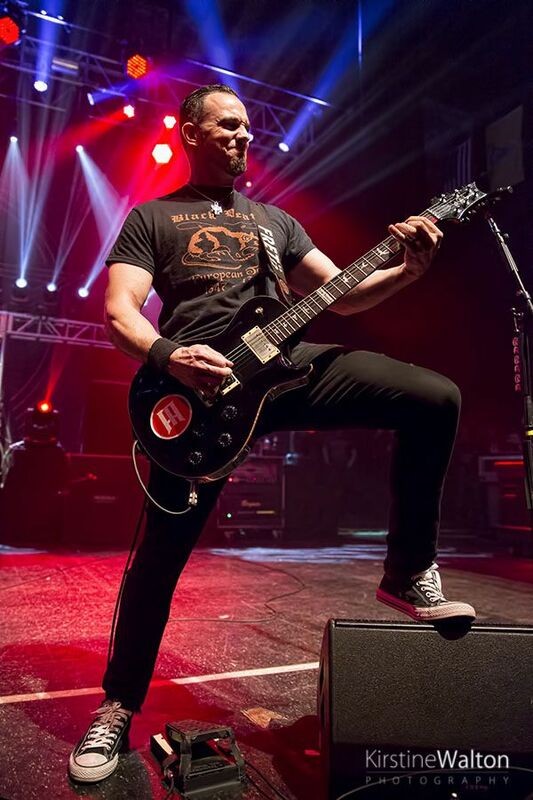 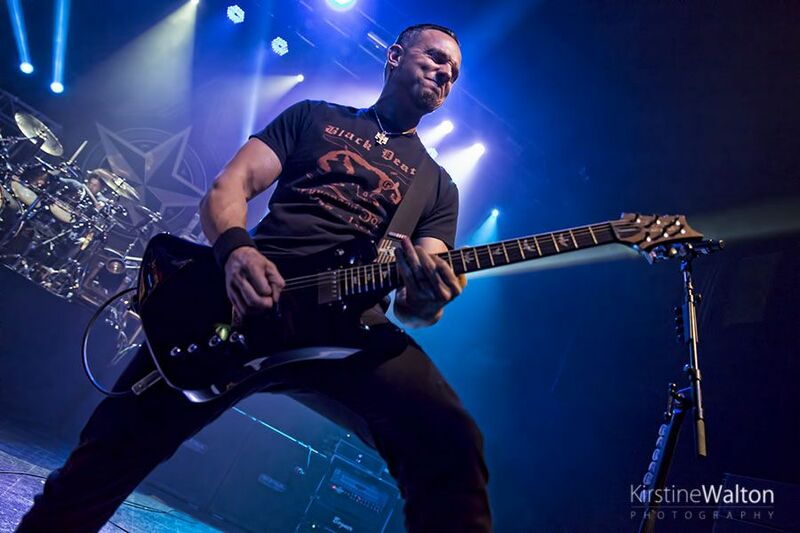 Alter Bridge performed at the Riviera Theatre, Chicago for a much-anticipated return. 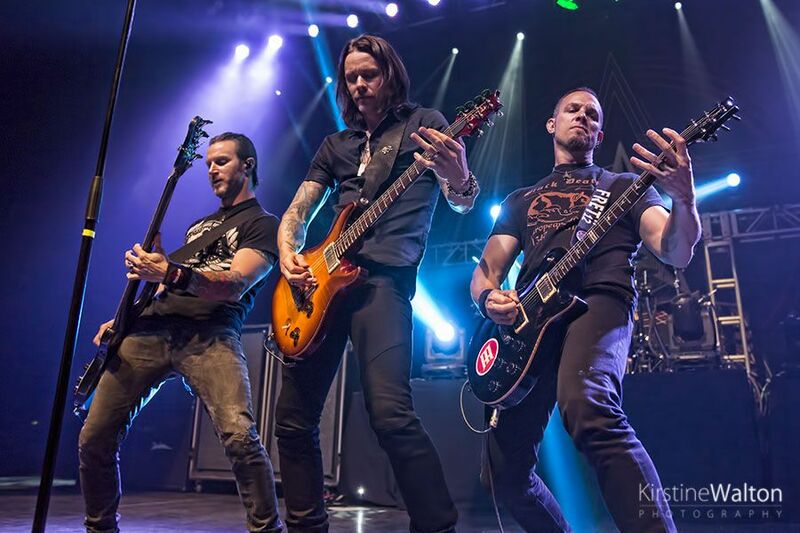 Alter Bridge‘s set at the Chicago Open Air festival last year was just a teaser, but this was the real deal. 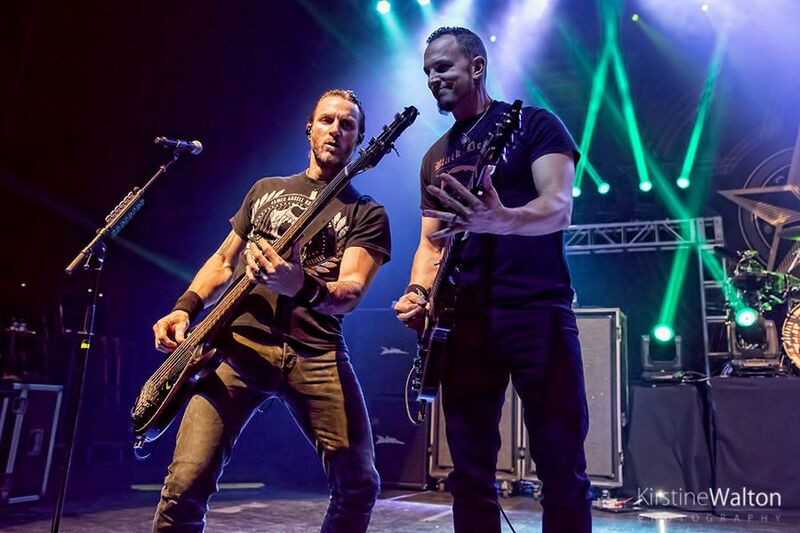 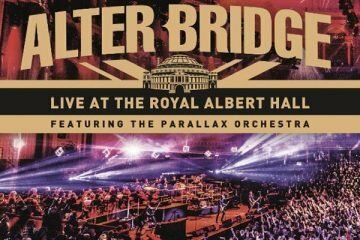 The Alter Bridge boys are back, performing together following Myles Kennedy’s time on tour with Slash and Mark Tremonti’s solo project. 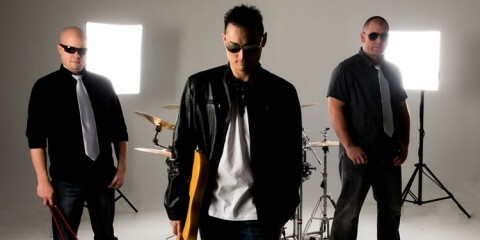 The band, touring in support of their recent release, The Last Hero, were welcomed by fans with open arms. 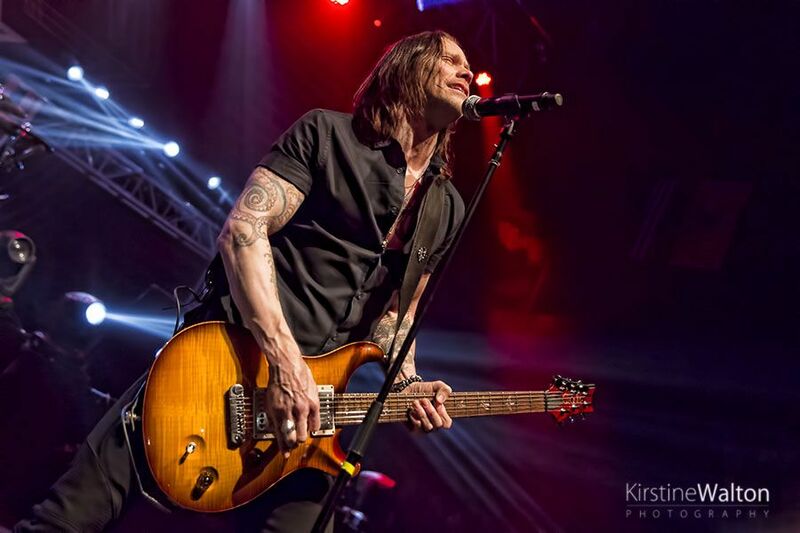 The setlist, well received by the audience, included rarely performed songs such as “Slip To The Void.” Chicago finally experienced Myles’ acoustic lounge section – just him, his acoustic and that incredible voice, captivating the audience as he performed the stripped-back versions of “Wonderful Life” and “Watch Over You.” He had the entire Riviera Theatre mesmerized and singing along in unison. 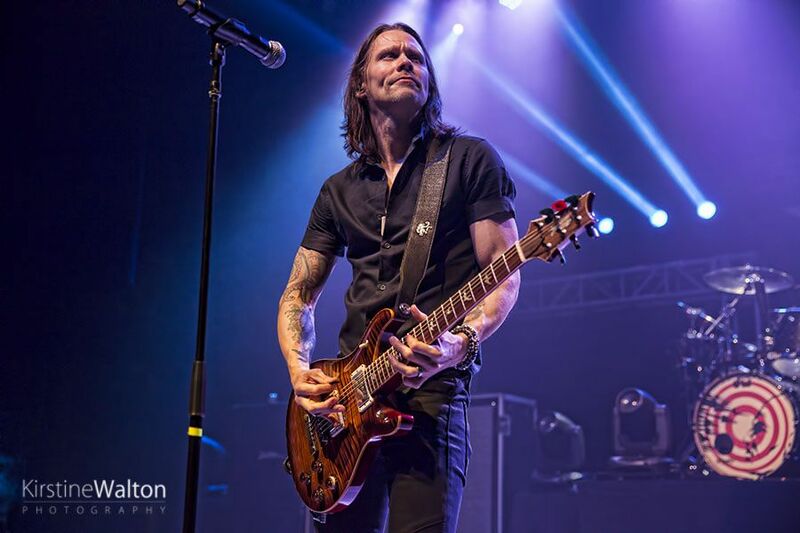 The crowd erupted when they performed the classics, “Metalingus” and “Blackbird,” two songs which are a must for every Alter Bridge show. 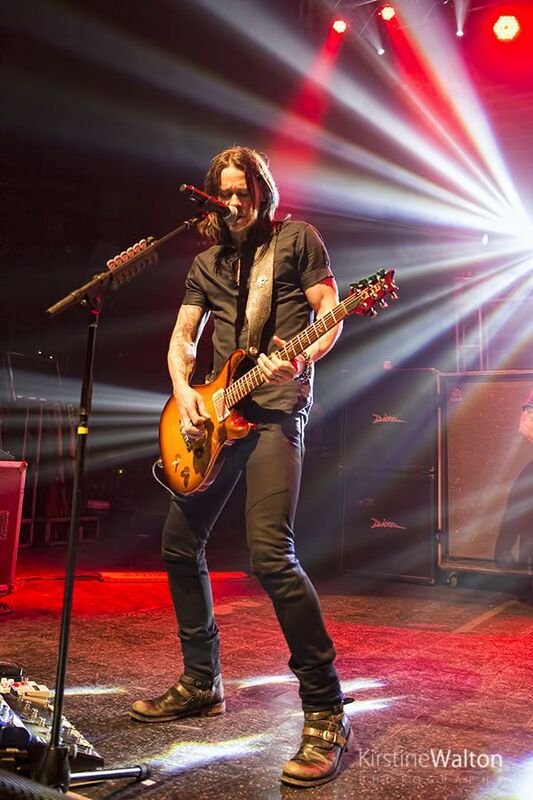 The new material, such as “Show Me A Leader,” was also well received and sure to be part of future tour setlists. 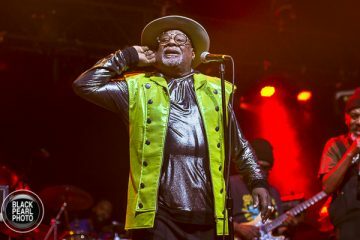 “Open Your Eyes” was a particularly impassioned performnce by both the band and what sounded like every single member of the audience. 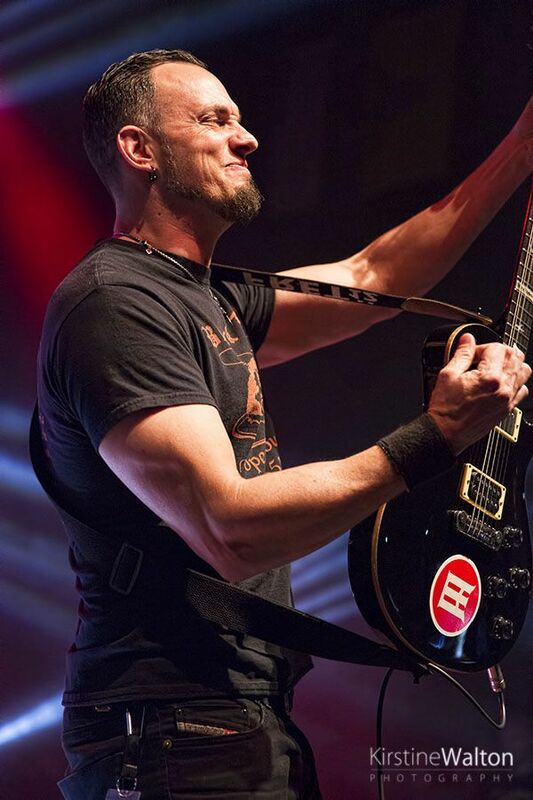 It is infectious when you see a band looking like they are enjoying themselves on stage. 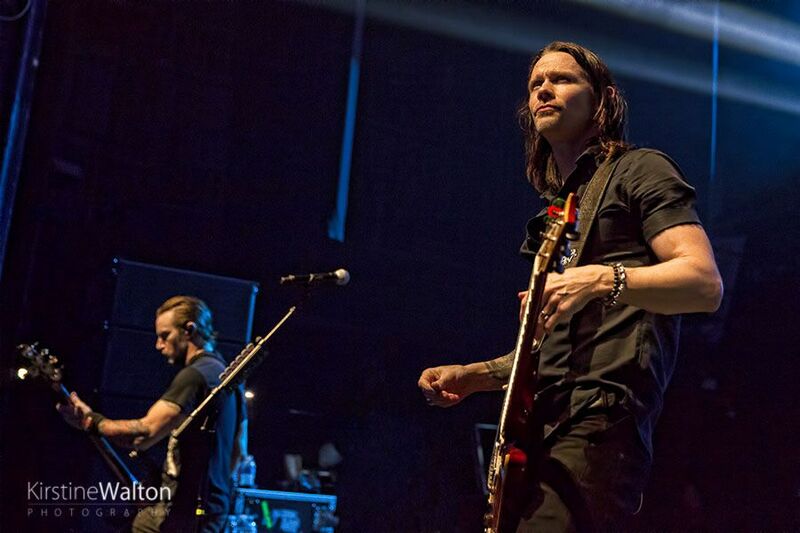 Smiling from ear to ear, they were clearly savoring every movement performing together again. 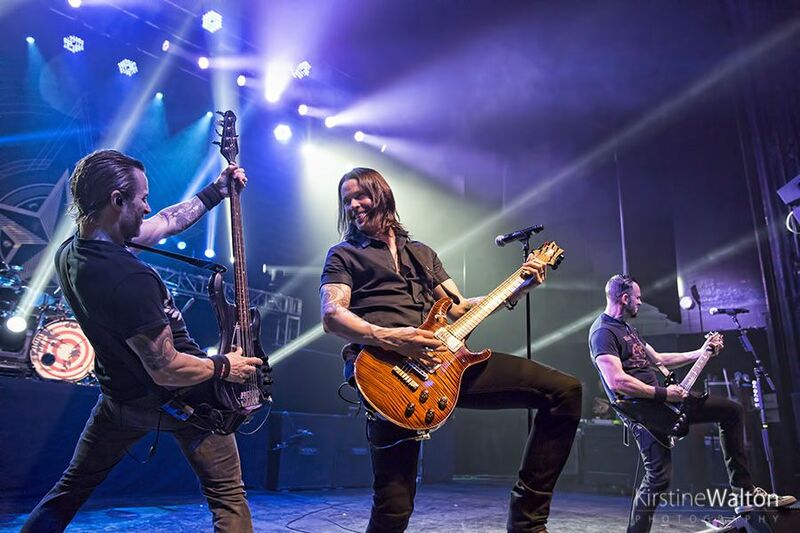 The comradery between the band members was clearly evident with smiles and laughs between Mark, Myles, and Brian. 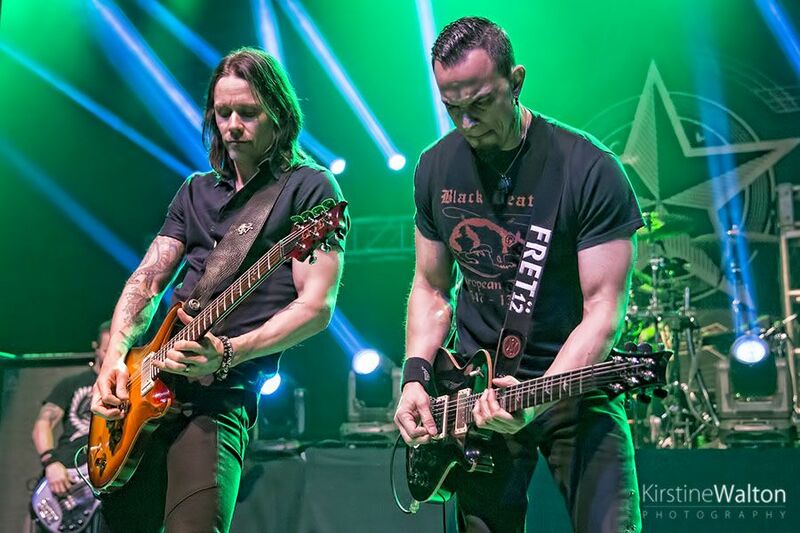 Myles and Mark are two extremely talented guitarists, each bringing different styles which blend perfectly. 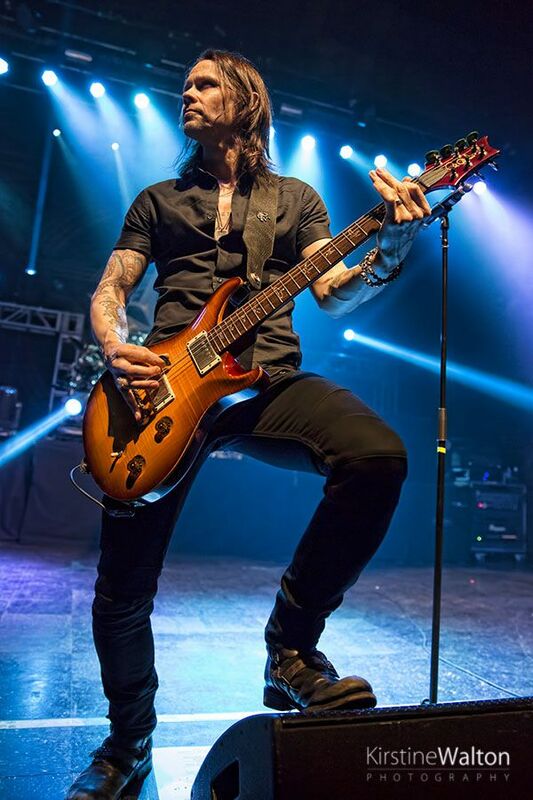 Kennedy’s voice has an incredible range and adds a new dimension to the riff heavy songs. 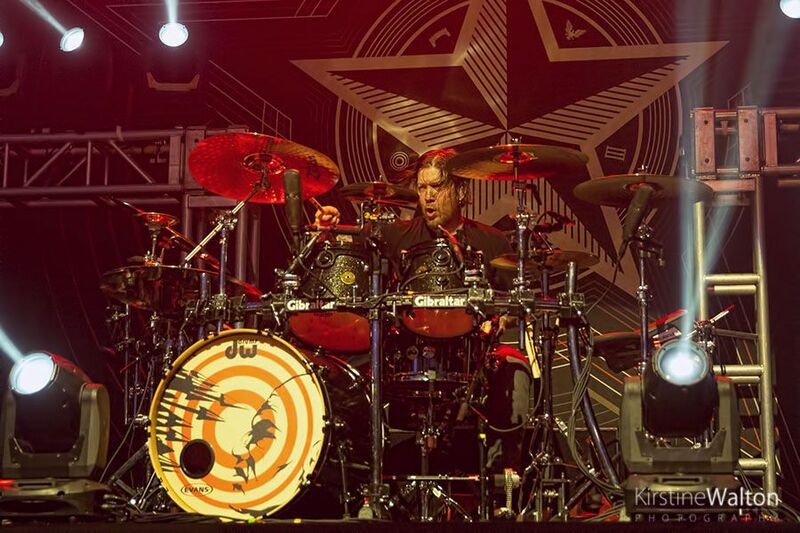 Add to the mix Brian Marshall and Scott Phillips’ powerful rhythm section, and you can see why this band is gaining more and more attention. 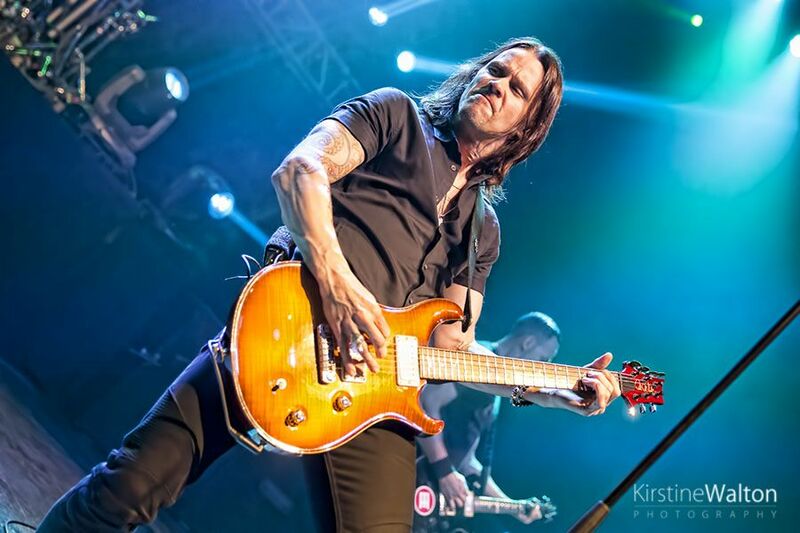 For those who are unaware, Alter Bridge performs to packed arenas throughout Europe. 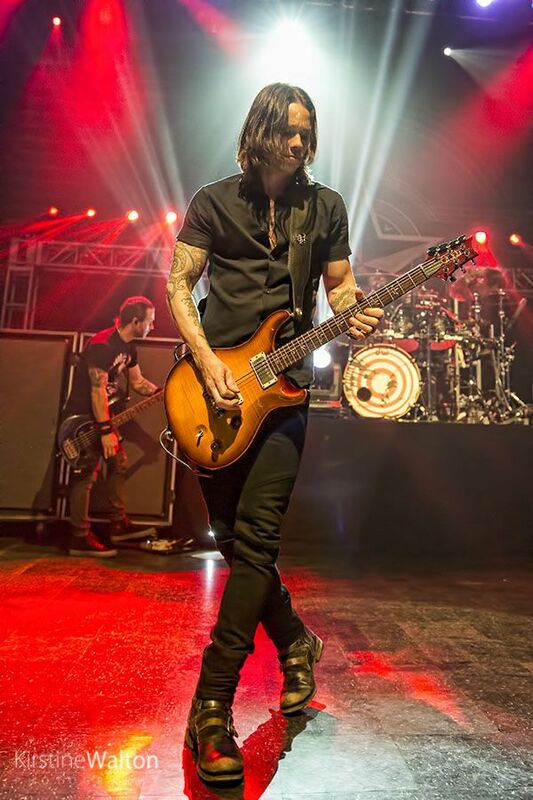 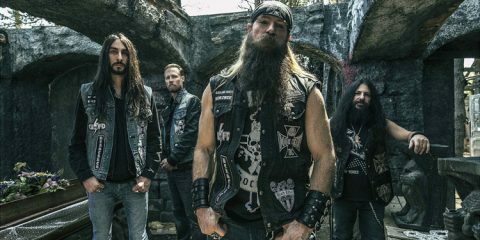 Much to the benefit of their American audience, the band plays small venues here allowing their enthusiastic and loyal US-fanbase to get up close and personal with the band. 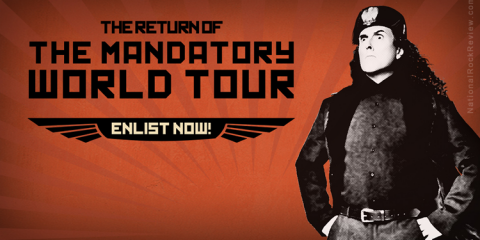 If this show was anything to go by, bigger things must be just around the corner. 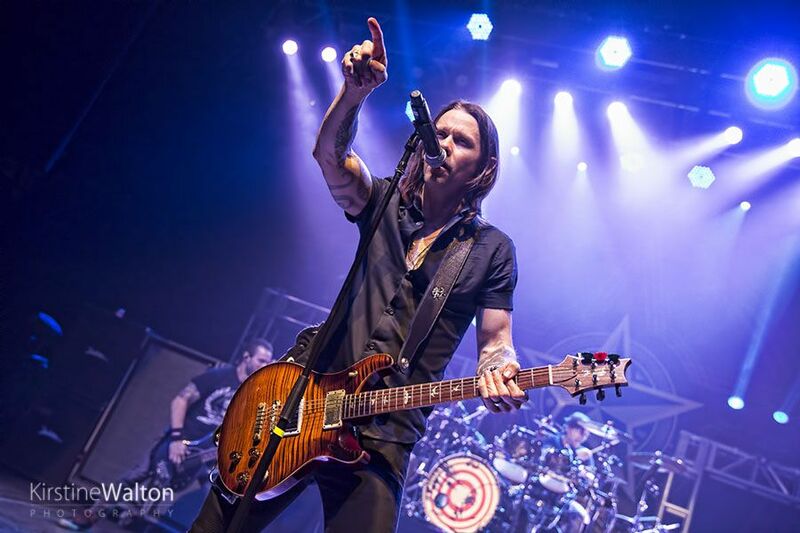 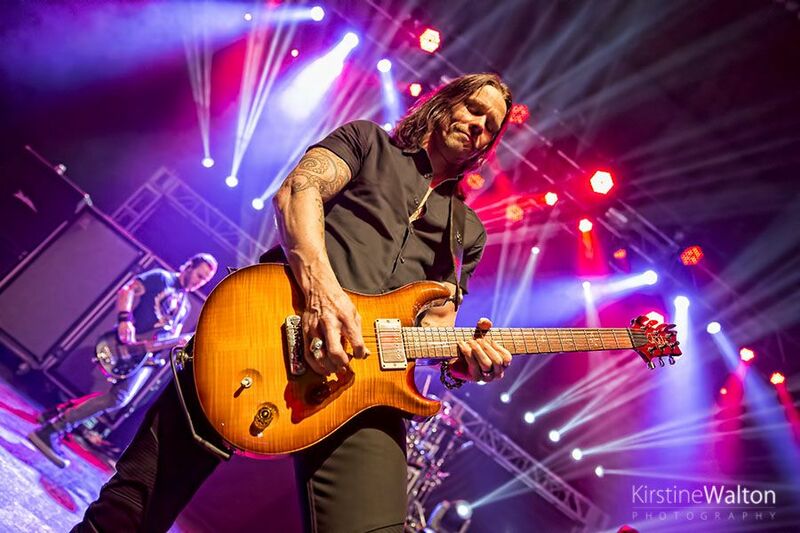 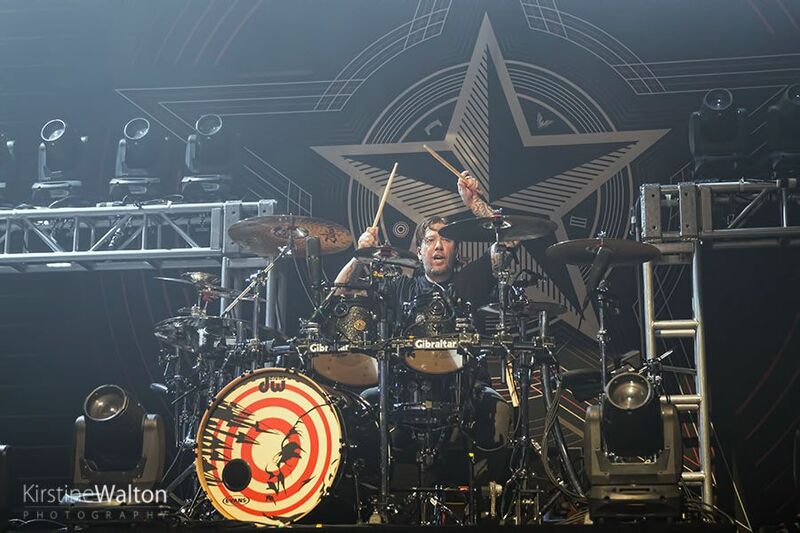 For now, get out there and catch Alter Bridge at smaller shows while you can.